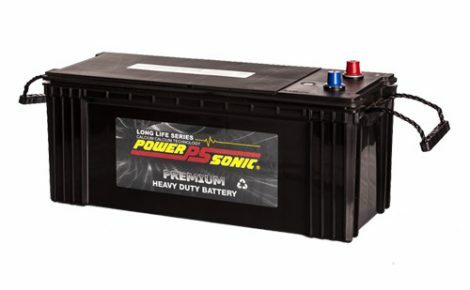 ALL POWER-SONIC Maintenance Free Batteries feature lead calcium expanded grids (lead calcium technology) for improved resistance to corrosion, gassing, and water usage, self-discharge and thermal runaway, all of which limit battery life in conventional lead acid batteries. 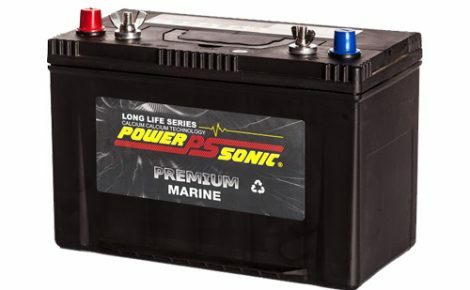 Within the Power-Sonic Automotive range we offer both a Sealed Maintenance Free battery and an accessible battery, referred to as a Coin Top battery. 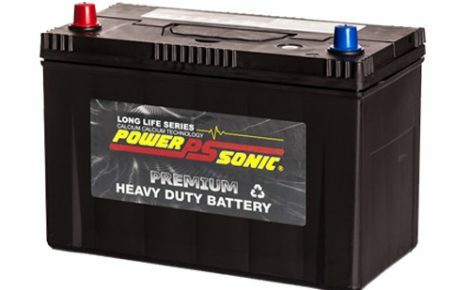 Both of these product types cover an extensive range of vehicles. 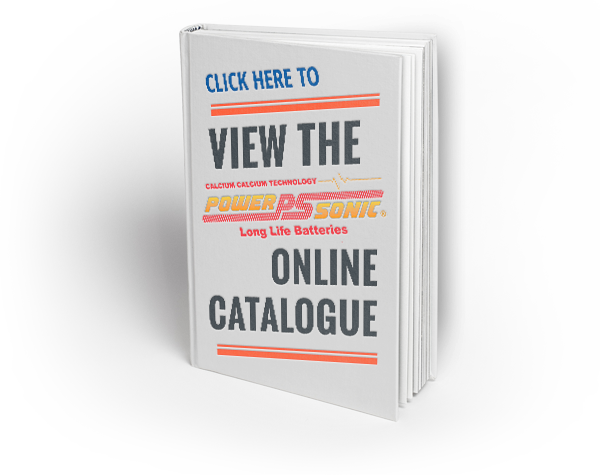 Both products offer the guarantee of a quality well established brand, and priced to suit the specific needs of your customer.